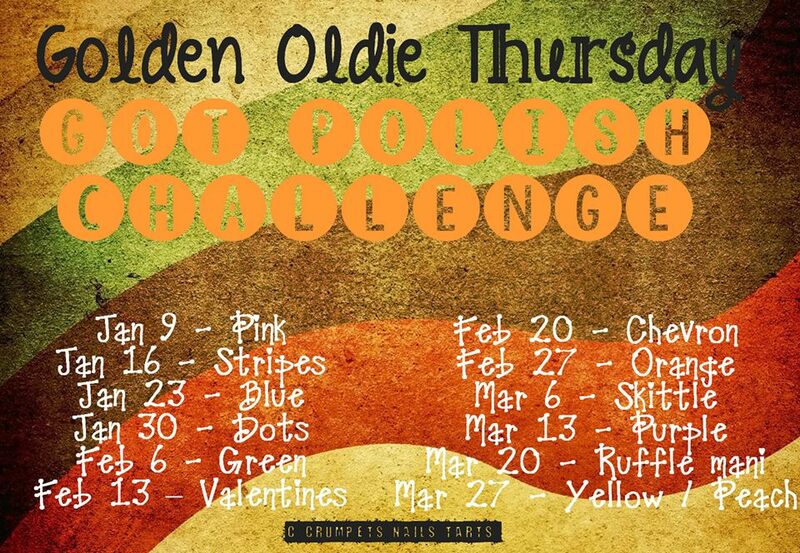 Here’s week three of the GOT polish Challenge! Today the theme is Blue! 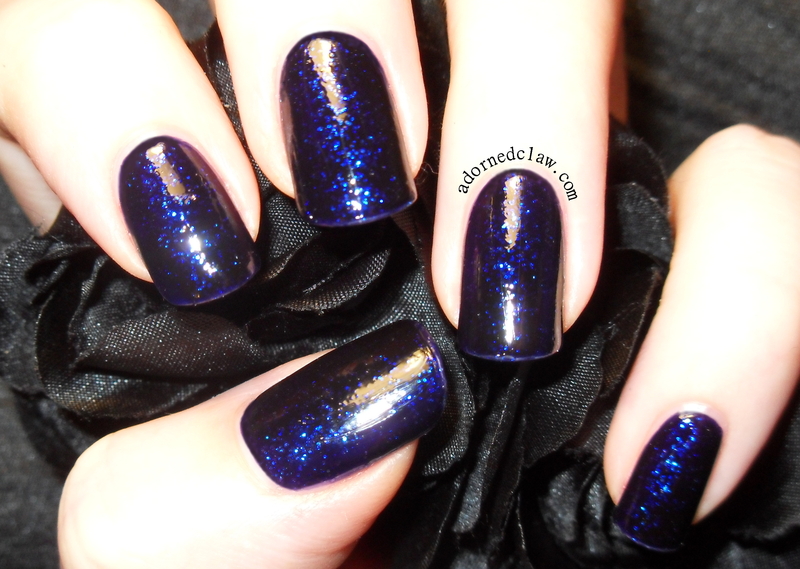 I have a lot of blue polishes so today I’m going to show you my favorite blue polish ever! 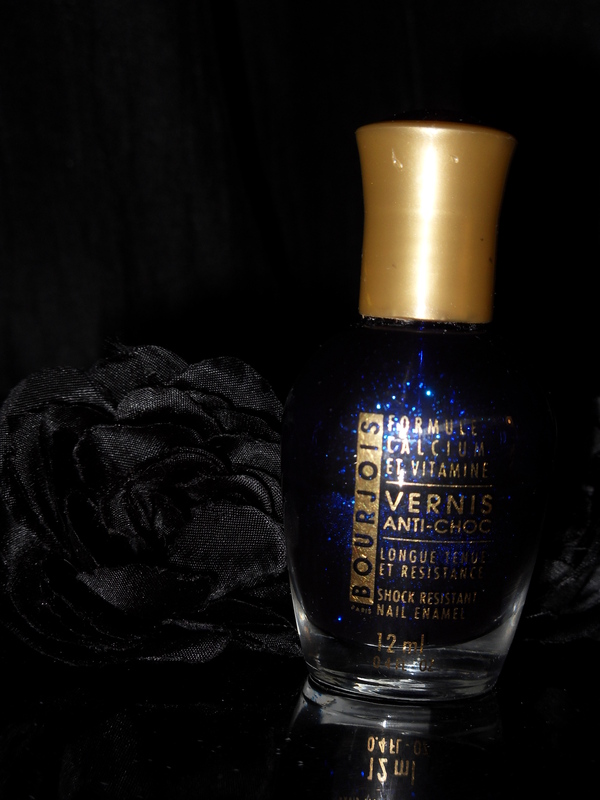 This shade is called Bleu Cosmos from Bourjois and it was sadly discontinued a long time ago! It’s a lovely dark rich blue, almost black, jelly with huge amounts of blue, silver, purple and green iridescent glitter. This is three this coats over base coat, as I remember this polish tends to stain a bit. Even with no topcoat it’s still really glossy. 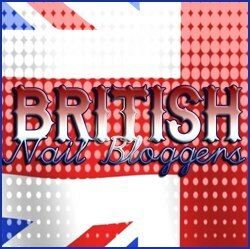 This entry was posted on Thursday, January 23rd, 2014 at 10:51 AM	and tagged with Black, blue, Bourjois Bleu Cosmos, Glitter, GOT Polish Challenge, iridescent, Jelly, Nail polish, Nail Varnish, nailpolish, swatches and posted in Challenges, Swatches. You can follow any responses to this entry through the RSS 2.0 feed. « Stand Back! I’m Going To Do SCIENCE!